The iPad 2 has been the biggest seller from Apple for quite some time and despite the fact that the iPad 3 is just on the horizon the iPad 2 is still selling incredibly fast. We now know that the iPad 2 is going to become an even better deal soon as there are multiple iPad2 discounts expected on Black Friday. The expected discount from Apple on Black Friday is not exactly a huge saving but it is still one of the best deals we’ve seen on the iPad 2 in quite some time. 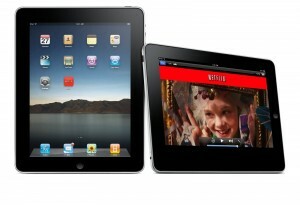 The report indicates that the iPad is going to be available for as much as $60 off the regular price. This is big news from Apple considering that there are rarely deals like this so for anyone looking to get a hold of an iPad this holiday season Black Friday may be the day to look for.